Good day, looking for dive buddy to dive Sipadan together in Sep 2017. If you are interested please let me know. 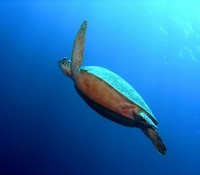 Sipadan has limited permits per day, 120. 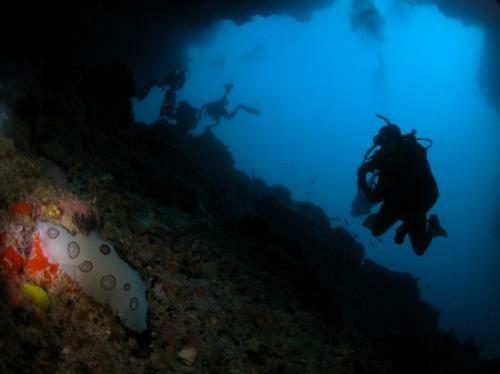 Only divers who stay minimum 3d2n or 4d3n will be assured of one dive-day permit. I am looking for divers to share the cost and do the dives together.